August 31, 2010 -- Dr. Natalie Johnson-Leslie and H. Steve Leslie, two members of the Arkansas State University-Jonesboro faculty, have recently published a children’s book, "ABC’s of Surviving School Violence." They will be signing copies of the book at ASU's Cooper Alumni Center, 2600 Alumni Blvd., Jonesboro, on Thursday, Sept. 9, from 5:30-7:30 p.m. The goal of “ABC’s of Surviving School Violence" is to educate and inform parents, children, teachers, administrators, and the public at large about school violence by emphasizing practical, common-sense strategies that could save lives. The authors will be reading from the book as well as signing copies which will be available for purchase at a special discounted price of $12 by those who attend. Co-sponsoring the event are Liberty Bank of Arkansas and the ASU College of Communications. Refreshments will be served. The issue of school violence, in school settings from daycare centers to universities, continues to be a concern for parents, teachers, administrators, and the public at large. Events such as the shootings at Westside Middle School, Virginia TechUniversity, and Columbine High School, coupled with incidences of individual bullying that led to deaths, like the recent case of Phoebe Prince, illustrate the costs of school violence. Violence prevention is one of the primary responsibilities of today’s teachers, and teachers are expected to seamlessly integrate violence prevention skills seamlessly into and across the curriculum as their students develop. “ABC’s of Surviving School Violence” is targeted to early learners to encourage them to make the right choices. The book can help its young audience develop critical and divergent thinking skills as they learn to reason, solve problems, make decisions, and weigh consequences. Early learners will be helped to resolve small conflicts, listen to each other, talk to each other, work cooperatively, and make non-violent decisions. Parents and teachers can use this 20-page full-color book to provide children with a course of action for every letter of the alphabet to help them know what to do in the case of school violence. 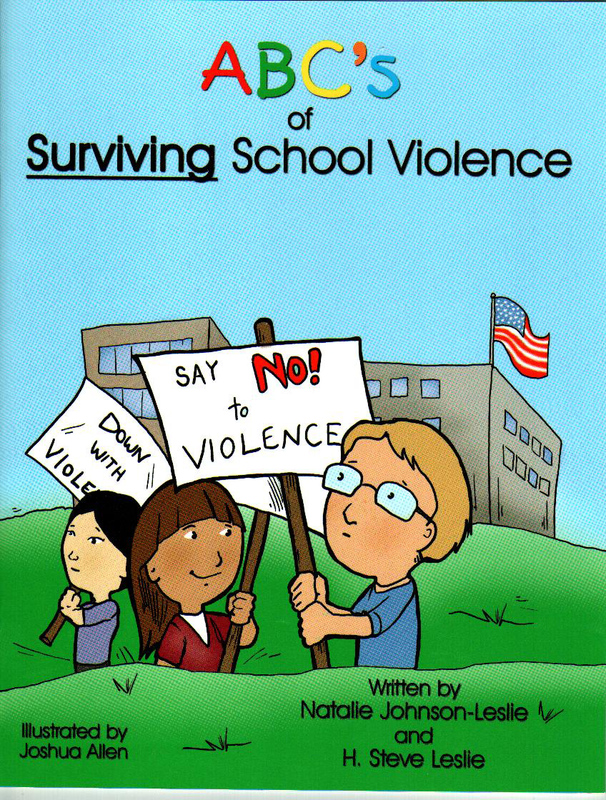 The authors strive to empower early learners with strategies that prepare them to survive violence. In addition, the authors hope this book will be a catalyst for meaningful change in the curriculum by addressing school violence early and eliminating it in the school setting altogether. Dr. Natalie A. Johnson-Leslie, a Jamaican native, is an assistant professor of teacher e ducation at Arkansas State University. She received her doctoral degrees from Iowa State University in the areas of educational leadership and policy studies as well as curriculum and instructional technology. She joined the faculty at ASU in fall 2004. She teaches early childhood, mid-level and secondary pre-service teachers. 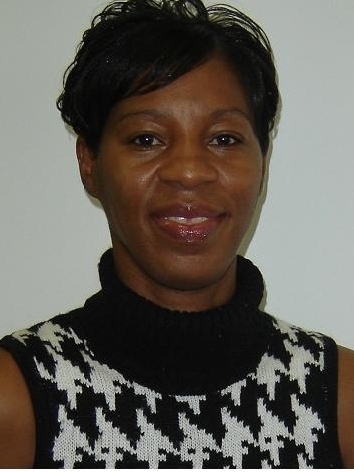 She also supervises student interns and is thereby actively engaged in many classrooms throughout the Arkansas Delta. Her main research interests lie in the field of school violence, educational leadership, technology integration in the curriculum, and assessment and evaluation of student behavior. Her work has been published in the Journal of Educational Technology (JET), International Journal of Reflection (IJR), Journal of the European Teacher Education Network (JETEN), and the International Journal of Learning (IJL). She served on the review board of the Journal of College Student Development for four years. 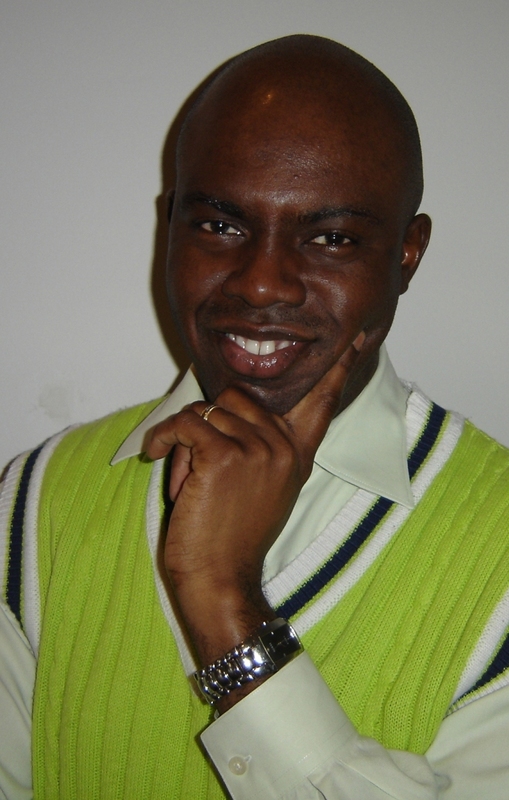 H. Steve Leslie, a Jamaican native, is an adjunct instructor in communication studies and an academic technology specialist at ASU. His professional background is in education, banking and financial systems, sales and service management, and as an integrator, trainer, and financial analyst. He has a teaching diploma in math and science, an MBA in finance and banking, an MA in communication studies, and an MS in information systems and e-commerce. Prior to joining ASU, Leslie worked as regional sales director and trainer for a commercial bank in Jamaica. Since 2007, he has taught speech communication to freshmen and sophomores. His research interests include international business communication, intercultural communication, organizational communication, and educational software and technology. For more information, contact Dr. Natalie Johnson-Leslie at 870-972-3947, H. Steve Leslie at (870) 972-2307, or visit the book's website, ABC's of Surviving School Violence, (http://www.survivingschoolviolence.com/).